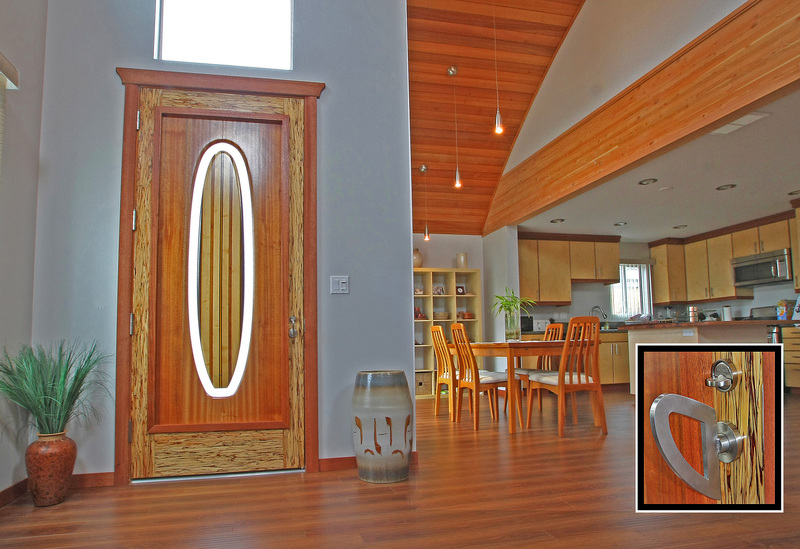 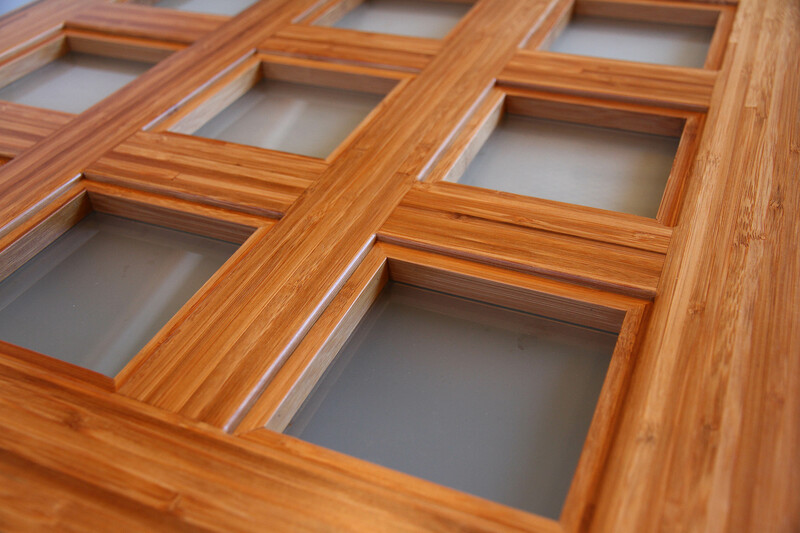 Finish carpentry are the wood elements that make your house a home. 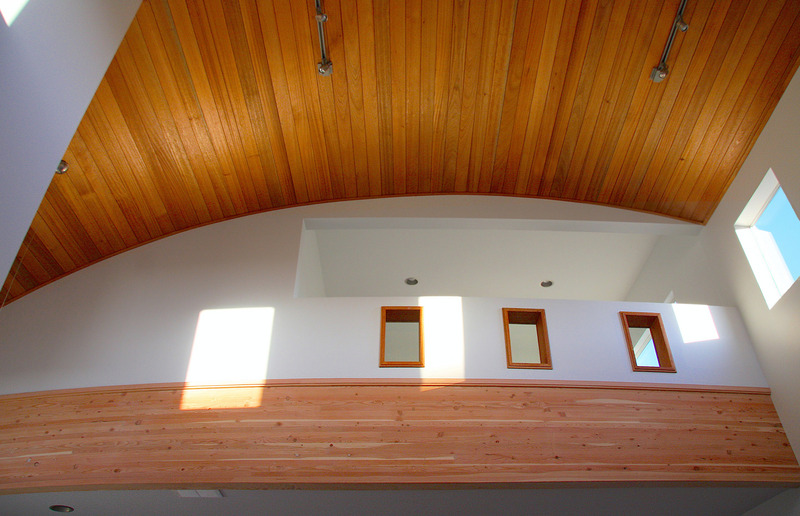 Finish carpentry by Bless Construction brings unique, high-end wood elements into your home that transform your house into a celebration of nature. 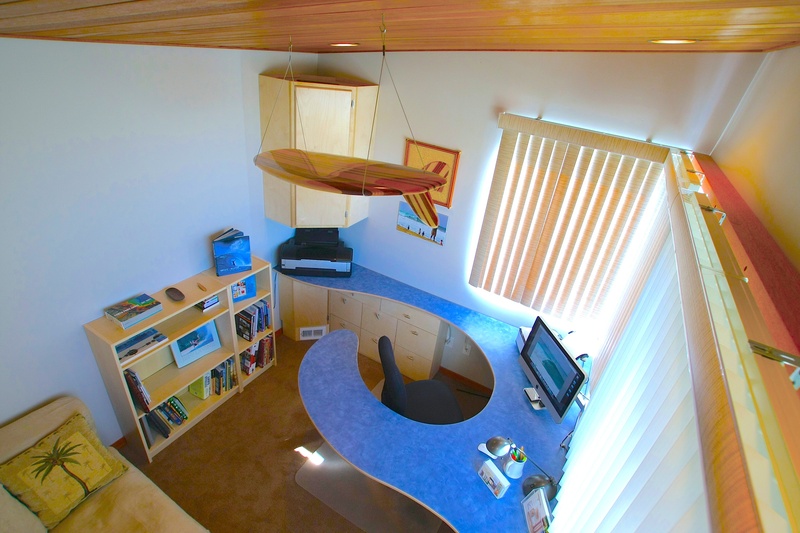 We specialize in one-of-a-kind jobs and special spaces. 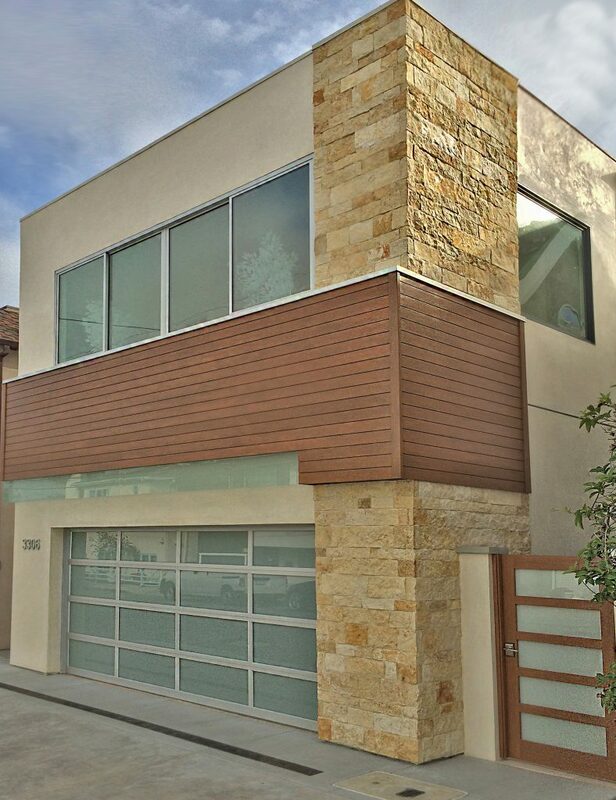 Custom wood garage doors, Mahogany siding and window trim Mahogany/Stainless steel gate. 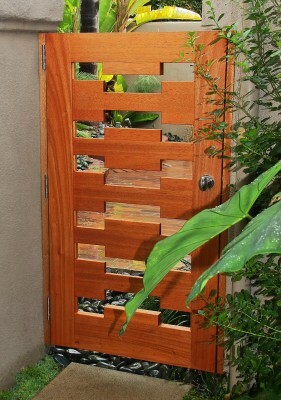 Newport Beach, Custom Philippine Mahogany Tongue and Groove siding with complimenting gate with Laminated glass. 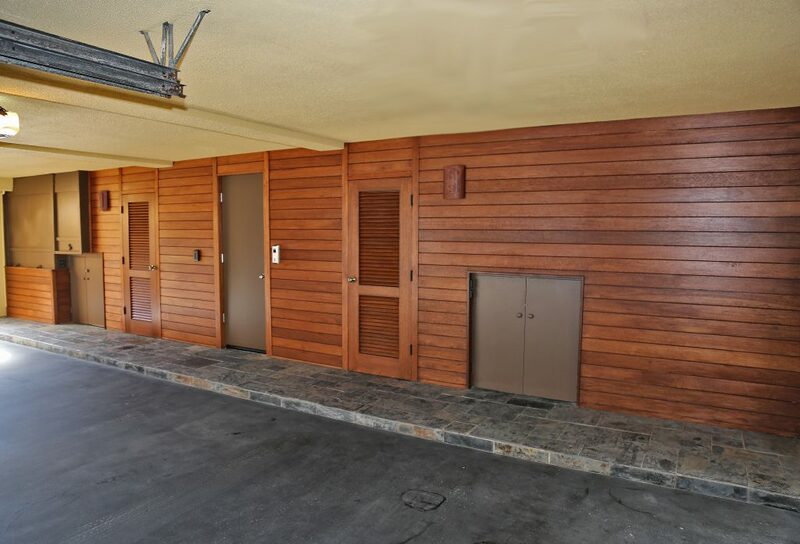 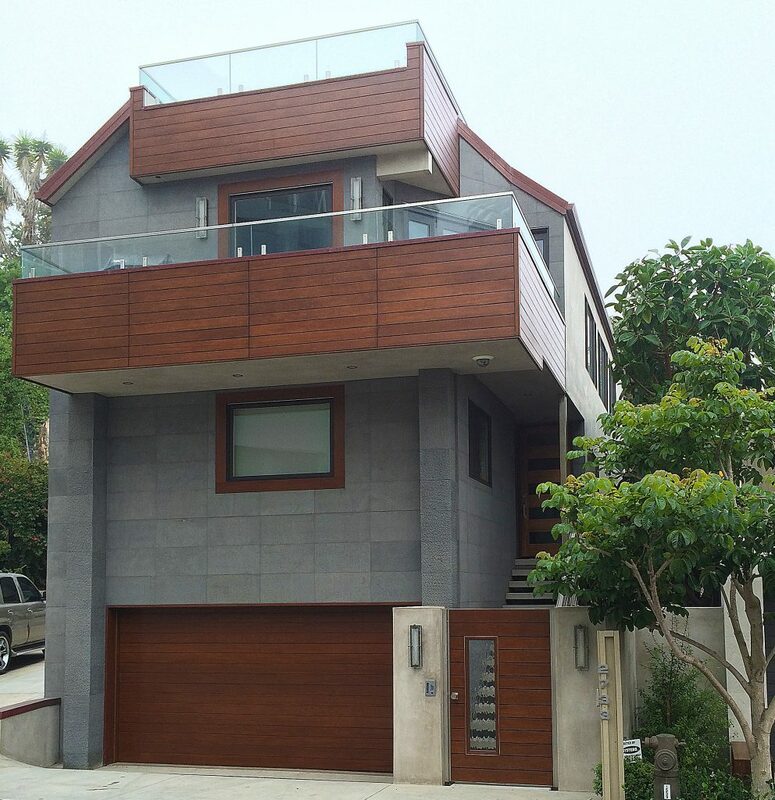 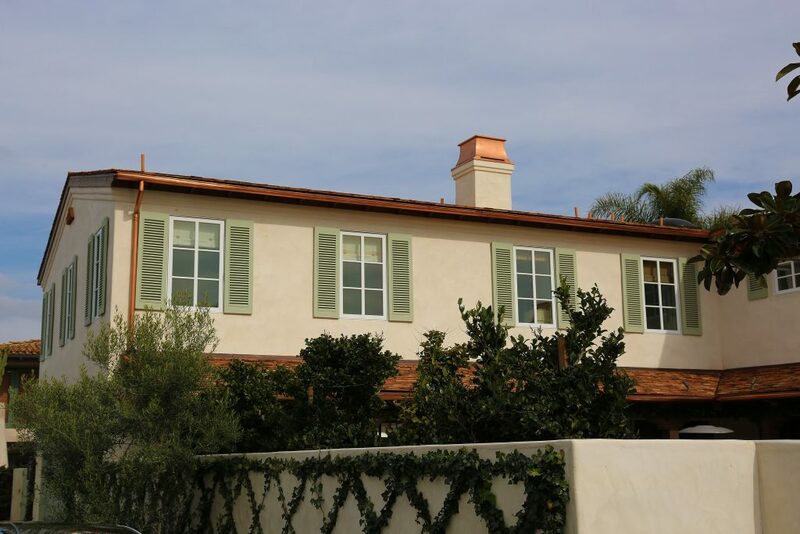 Laguna Beach Oceanfront 4 car garage wall clad with Philippine Mahogany, with our custom made Louvered doors to match. 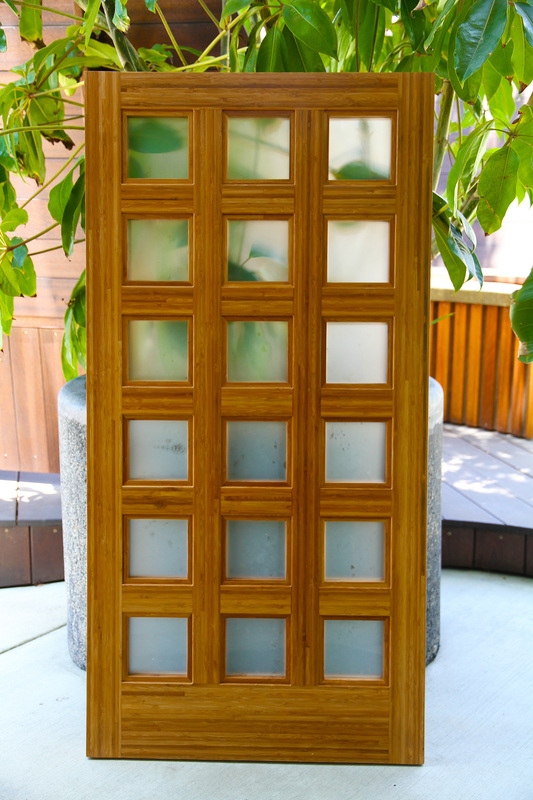 Bamboo material made into a small divider door with frosted glass.